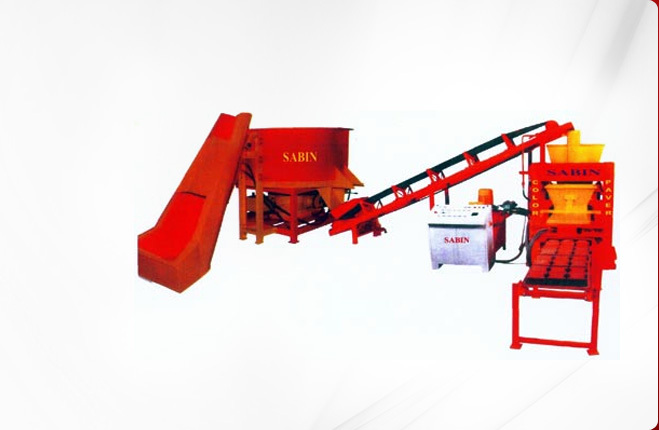 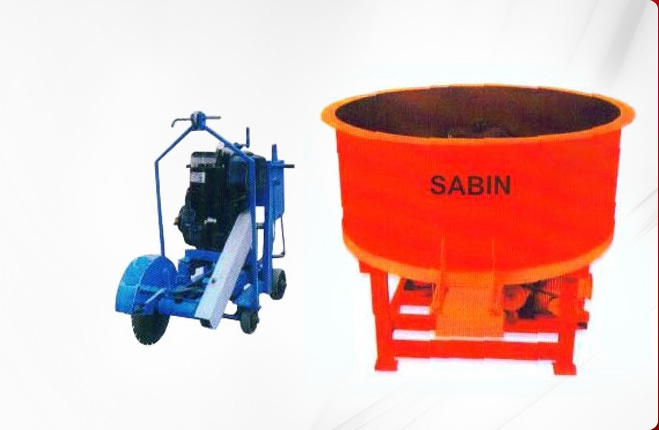 Fully Automatic Hydraulic Hollow Block Machine is used to produce different stones, curbstones and hollow blocks by using different molds on the machine. 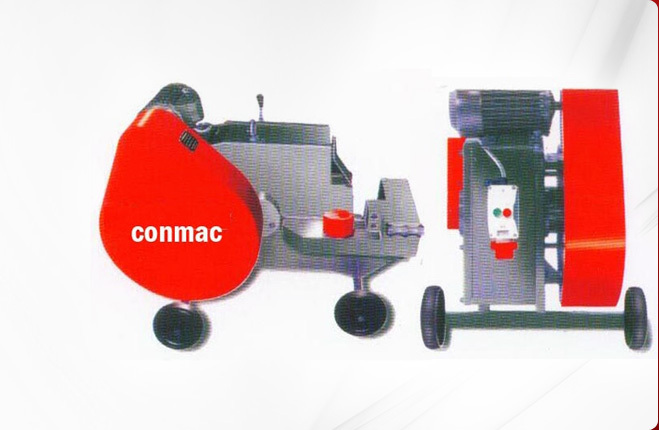 We offer premium Fully Automatic Hydraulic Hollow Block Machines that are made out of the finest raw materials available in the market. 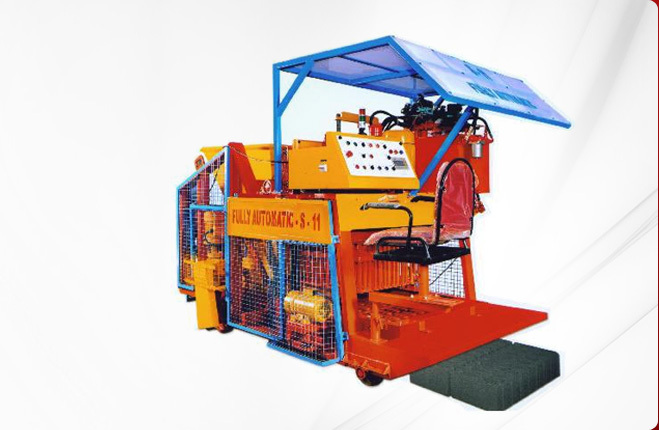 Our Fully Automatic Hydraulic Hollow Block Machines ensure optimum production and drastically reduce dependency on human labor that in turn minimizes labor expenses leading to high quality production and profit. 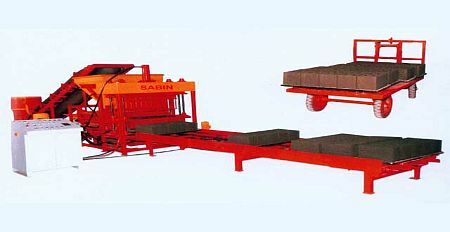 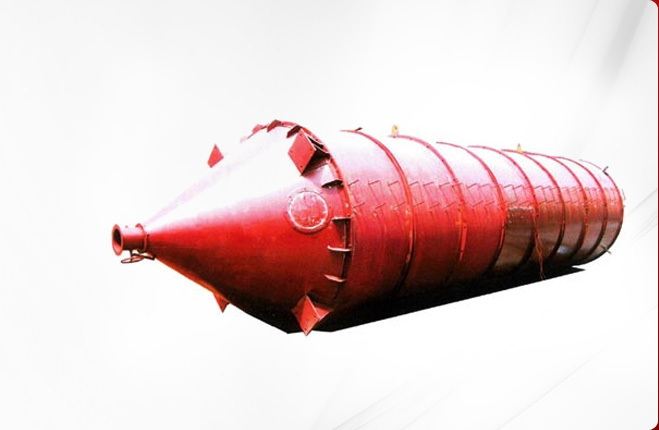 We are one of the leading Fully Automatic Hydraulic Hollow Block Machine Suppliers in India.